to stop weeds from being pulled into the propeller hub between the hub and the gearcase. 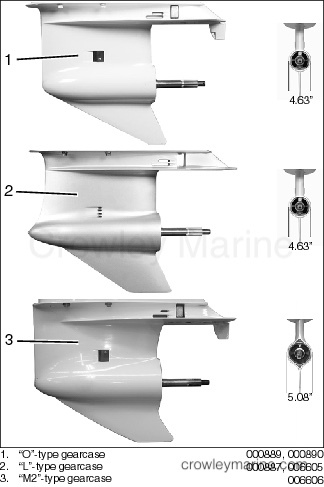 Under normal conditions, exhaust gases flow over the hub of the propeller causing “slip,” which allows the engine to build up RPM quickly as the boat comes on plane. At speed, water rushing past the hub limits ventilation, increasing the propeller blades’ grip on the water. If ventilation is excessive, the propeller loses contact with the water. The engine RPM will continues to increase, and the boat may not plane. A ventilation ring controls the flow of exhaust over the hub, limiting the amount of ventilation. If the boat planes quickly, the use of a ventilation ring is not necessary. type, install the correct ventilation ring, and retest. 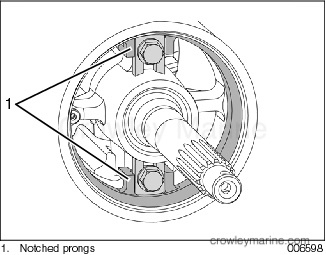 Two ventilation (weed) rings are available for use with small hub propellers on V6 gearcases. When servicing the propeller, always shift the outboard to NEUTRAL, turn the key switch OFF, and disconnect the battery positive (+) cable so the outboard cannot be started accidentally. Snap the notched prongs on the ventilation ring over the ribs of the bearing housing. Apply Gasket Sealing Compound to the threads of two screws included in kit. 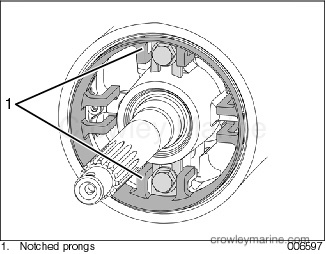 Install screws and washers into the tapped holes in the propeller shaft bearing housing. Tighten to a torque of 60 to 84 in. lbs. (7 to 9.5 N·m). Install the ventilation ring by snapping the notched prongs over the washers. 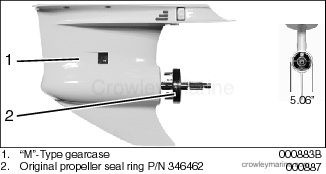 The “M”-type gearcase includes an installed propeller seal ring. If excessive ventilation is a problem with a small hub propeller, the original seal ring must be removed to install the accessory ventilation ring. 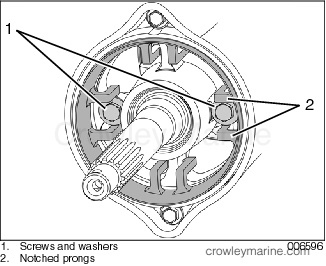 Use a pry tool to release the notched prongs of the original propeller seal ring from the bearing housing retaining tabs. After the original ring is removed, install the ventilation ring by snapping the notched prongs over the bearing housing retaining tabs. IMPORTANT: For models with bearing housing retaining tabs, if tabs are removed for any reason, retainers, washers, and screws must be properly installed. Apply Ultra Lock™ to screws and tighten to a torque of 18 to 20 ft. lbs. (24 to 27 N·m). Loosen retainer screws 1/4 turn. Install wedge, screw, and washer. Apply Ultra Lock to threads and tighten screw to a torque of 15 to 20 in. lbs. (1.7 to 2.3 N·m). Re-tighten two retainer screws to 18 to 20 ft. lbs. (24 to 27 N·m). Tighten propeller nut to a torque of 70 to 80 ft. lbs. 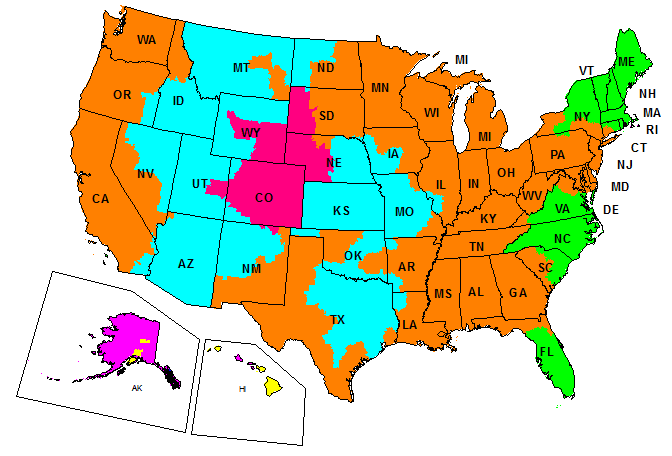 (95 to 109 N·m).